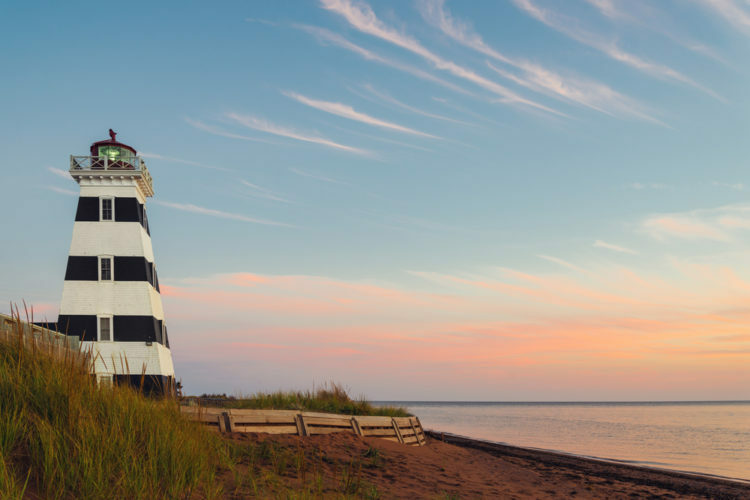 Prince Edward Island (P.E.I.) Pest Control is a local pest control company serving local people with a national presence. We have been in the industry serving people and businesses in Prince Edward Island since 1972. It is our belief at P.E.I. Pest Control Ltd. that pest control must form an integral part of good housekeeping and sanitation procedures. All our pest control services are certified and in strict adherence to federal and provincial pest control product legislation. We have the cooperation of the Federal Department of Agriculture and we have accessibility to the entomologist at the Research Station in Charlottetown. Our employees undergo rigorous training in the areas of insect identification, pesticide use and up-to-date control techniques in order to give you the best service possible. We will examine your particular pest problem very closely in order to correct it with the most appropriate control measures. Then, if you wish, we will conduct a regular check-up on the premises to forestall any recurrence of the problem. We will also conduct a sanitary inspection of the premises and suggest needed adjustments (cleaning, repairs). Then with your cooperation and our preventative care, we will work as a team towards good pest control. 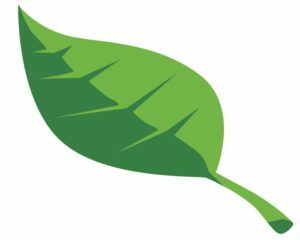 PEI Pest Control works in partnership with its customers to develop Hazard Analysis Critical Control Point (HACCP) based pest prevention programs specific to each facility. Controls to prevent the entrance of pests to the facility. Controls to eliminate or prevent the harborage of pests in and around the facility. Procedures to control that pest control equipment is appropriate for its intended use and is properly maintained. Procedures to control that chemicals are used in accordance with the manufacturers instructions and are appropriate for their intended usage. Procedures to control that the pest control program is carried out in a manner that does not contaminate food or packaging materials during, or subsequent to, pest control applications. Procedures to monitor that the pest control program is carried out in accordance with the written procedures. Choisy Laboratories Ltd. is a leader in the chemical and biotechnological hygiene products industry. Choisy is a dynamic, enthusiastic and professional company that focuses on a single goal: to continuously improve the quality of the environment where our fellow citizens live, work, play, study and receive medical care, with a view to pushing back the frontiers of longevity while respecting the environment. P.E.I. Pest Control Ltd. is now one of the local distributors on Prince Edward Island. The N.P.M.A. is an Association of Pest Management firms whose mission is to communicate the role of the pest management industry as protectors of food, health, property, and the environment, and affect the success of its members through education and advocacy. 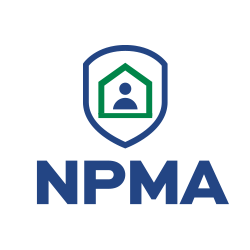 If you are looking for additional specific pest information that you were unable to locate on our site, visit the National Pest Management Association website. Air Guard Control is a North American manufacturer and supplier of pest control products who offers easy, reliable and automatic solutions to your pest and pet problems. P.E.I. Pest Control Ltd. is the local distributor of these products. 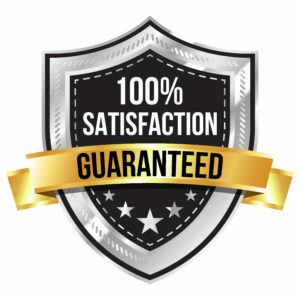 We’re so confident in our services and effectiveness of our pest control treatment, we offer 100% Satisfaction Guarantee. If to some reason you aren’t happy with the results during your scheduled treatments we will re-treat the area at no charge. We will be working with you until you are happy with our services by solving the problem or refunding your service payment. Guarantees like that is one of the best in the pest management industry.